GetResponse provides new vision and functionality for email marketing. Using GetResponse you can send email newsletters, schedule campaigns, online surveys and follow-up autoresponders. This tool provide simple and easy interface with free sign up. This "How-to" article describing how to connect GetRespone account with Onlizer to save subscriptions for email campaigns and use other service features. Now we need to add your GetResponse account to Onlizer. For this go to the "Connection Hub" section in the Navigation menu (left side of the screen). 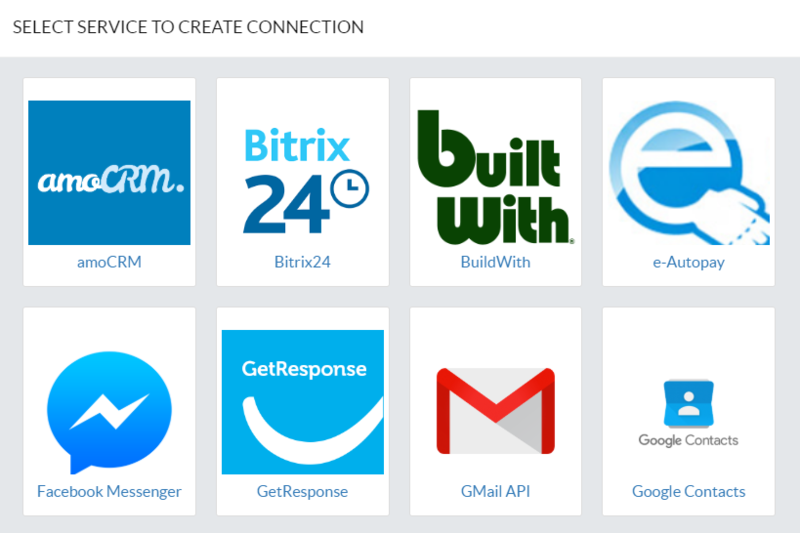 This section contains a list of all of your third-party services connected to Onlizer. Do not worry if you have an empty space here, soon the names of your services. To add a new service, click on the "Add new service connection" link. Now you will be redirected to Onlizer Connect portal and a list of services will appear. You can connect any of them to your project and use them in your business logic. The list contains a batch of services and we constantly update it. Find tile with GetResponse icon and title and click it. Press Authorize button. 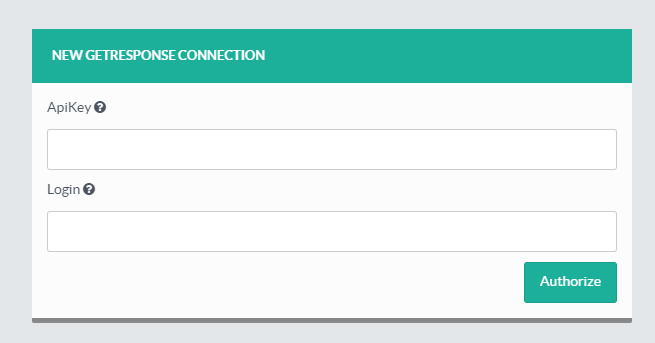 After a successful connection, you will be redirected to Connections Hub page and newly created GetResponse connection will be shown there.